Last week I showed you a photo of a granny square blanket as seen on Big Bang Theory. Happy happy me. 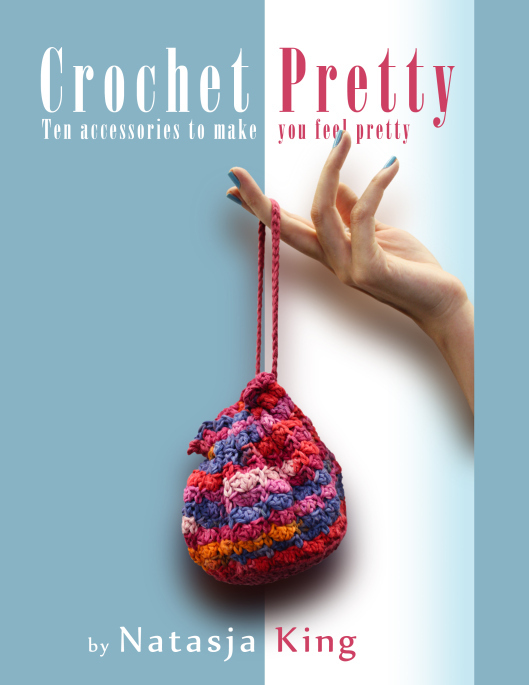 Well imagine my utter utter delight when I saw a whole advertisment made out of crochet!!!! 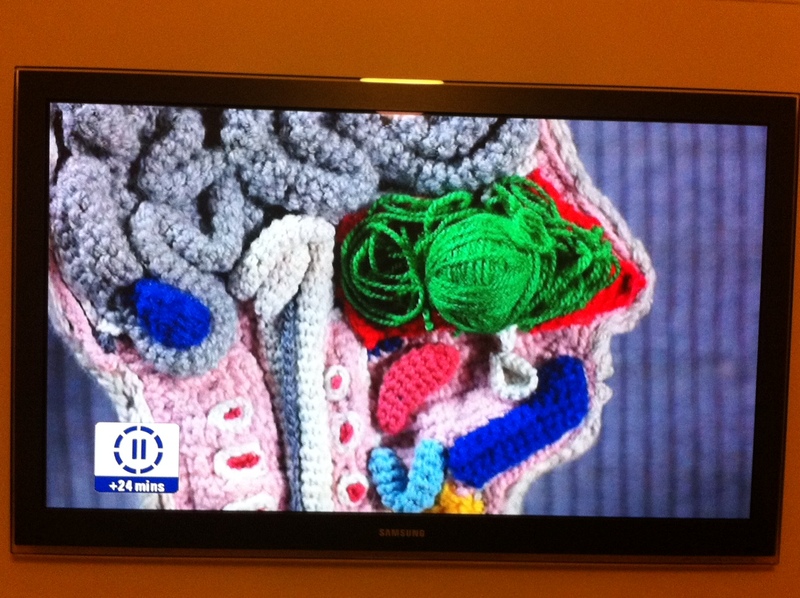 That’s right, everthing in the latest Sudafed commercial is done in crochet. It shows a crocheted lady trying to relieve her congestion over a bowl of steam. 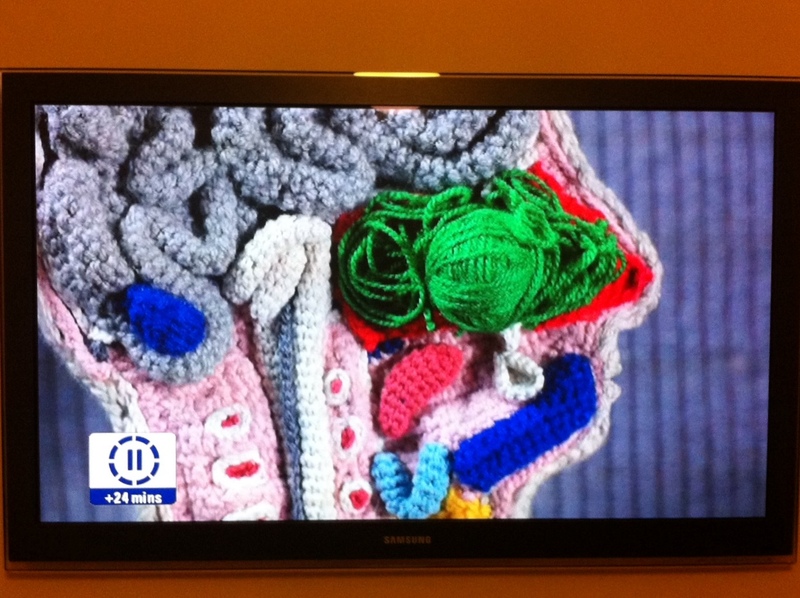 Then it uses crochet to illustrate where mucus (green yarn…) would be in your brain. Just look at the intricate details of this brain! I wonder who crocheted this? It’s not like there’s a pattern on Ravelry for something like this. I even recorded the whole advertisement. It’s not the best video, but you get the idea. There’s not much sound but let’s face it, we’re not interested in the sound are we? 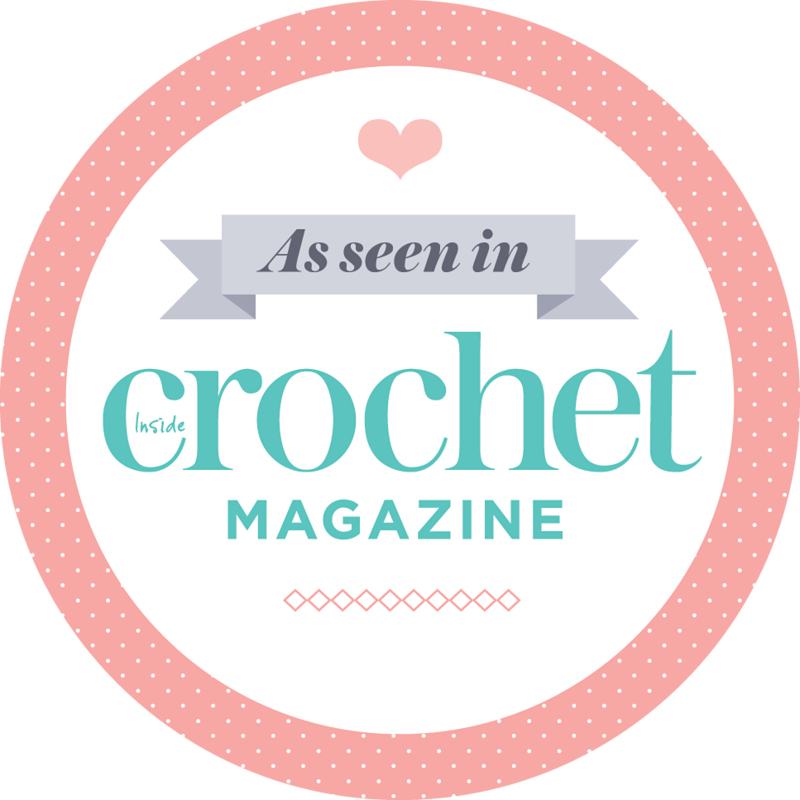 Proof once again that brainy people crochet.